You install a compact fluorescent light bulb, also known as CFL lightbulbs. Since it’s rated to last 8,000 hours, you figure it won’t ever burn out. However, what you don’t know and aren’t told, is that the bulbs are tested upright, not upside down. Even worse, they’re never switched on and off during the test! 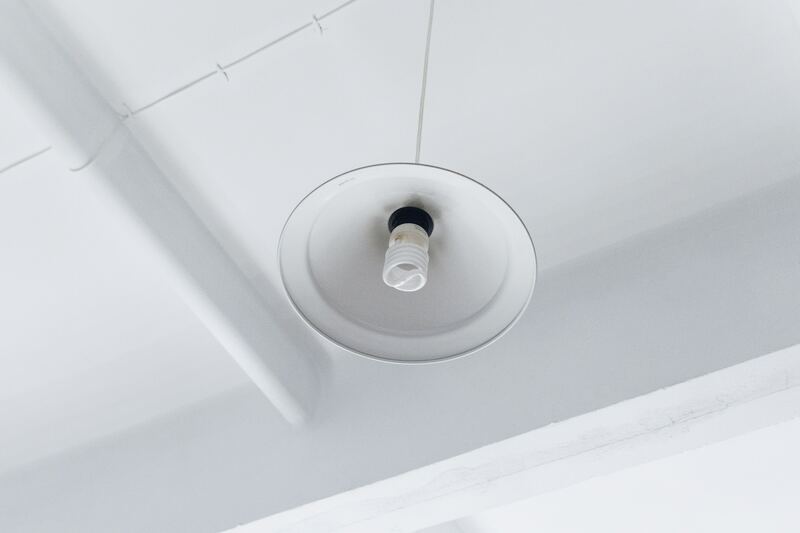 If you install a CFL facing down (like most of us), and turn it on and off (like most of us), you’ll get far less than the rated 8,000 hours. Most often, you’ll be replacing them much sooner. Not only does that force you to buy more bulbs, you’re also left with more spent bulbs than you anticipated. But what will you do with the old bulb? It’s got mercury in it, after all. It’s not safe to throw away, but it doesn’t go out with your regular recycling. Where does it go? You know you can’t put it in the trash. You could leave it in the junk drawer for years, along with the other lightbulbs and spent batteries. That way, you’ll have all your mercury in one place. Now that we think of it…that may not be a good thing. Sounds like you should recycle! You could take it to any Home Depot. They have a wonderful CFL recycling program. But do you want to spend 45 minutes in traffic to take one or two burned out light bulbs to Home Depot? That’s not exactly eco-friendly either. That’s where Hellocycle comes in. Let us do the recycling for you! Whether you buy a single-box or monthly subscription, we’ll take care of those pesky CFLs and other hard-to-recycle items. No more guilt, stress, or junk drawer full of chemicals. Just a clearer mind, a cleaner house, and a happier Earth.